Based on the hit animated film! 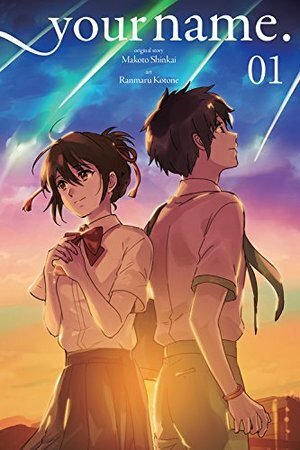 Mitsuha, a high school girl from a town deep in the mountains, dreams of an unfamiliar life in Tokyo. Taki, a high school boy from Tokyo, dreams that he is a girl living in the mountains. As the two change places in their dreams, their encounter sets a miraculous story into motion.